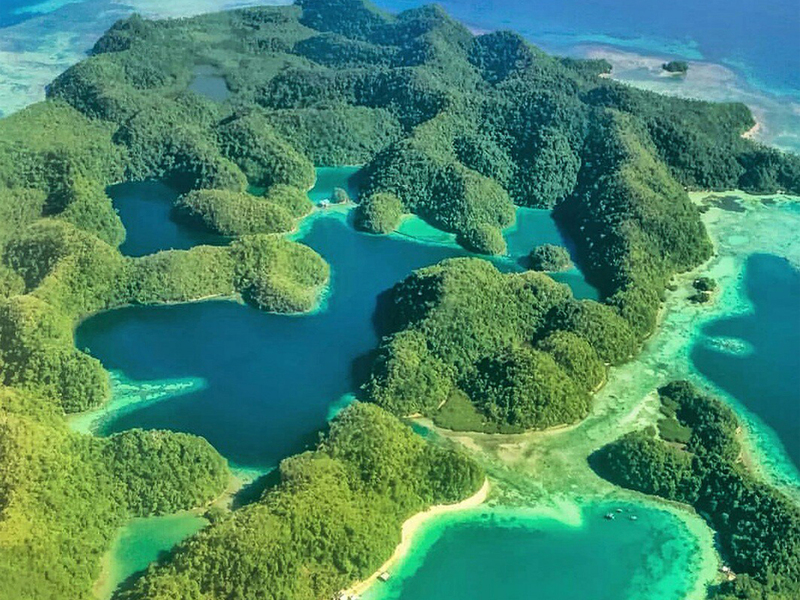 On the Siargao this Sugba lagoon tour is only reachable by an hour van ride each way, but you can join us on our boat, Barco Polo, for a beautiful ride from General Luna around the southern tip of Siargao and up to Del Carmen. 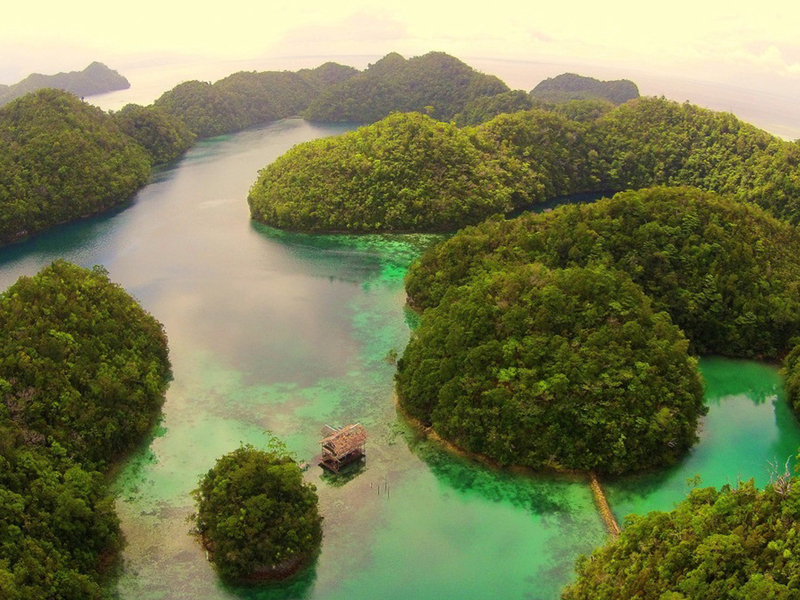 We will be passing through many islands and beautiful landscapes before making our way into the Del Carmen mangroves to catch a local bangka boat that will take us to the lagoon. Once we are there we will enjoy local cuisine including: fish, chicken, pork and rice while we hang out and enjoy the crystal clear waters of the lagoon and the stingless jellyfish. After spending a few hours at the lagoon we will say goodbye to the lagoon and take you to a private beach that only we know. 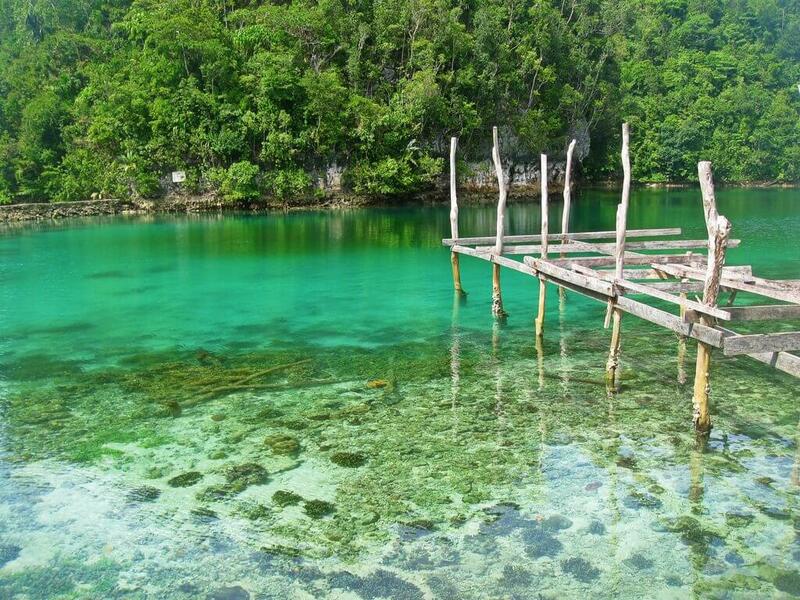 Your Sugba lagoon tour will be hassle-free and just full of fun! This trip is for everyone! Whether you are an individual, group of friends or a family the lagoon welcomes all! Since our whole day will be spent on the water and also transferring boats we de recommend that you know how to swim. We recommend that you should not bring any child younger than 5 years old. Life jackets will be provided the entire time you are on our boat, Barco Polo, but once you transfer to the local boat, life jackets will not be provided. What’s the best time of year to visit Siargao? Siargao has two seasons: Dry season and wet season. Dry season typically lasts from end of April to mid November and wet season lasts from December to March. Just because it’s wet season doesn’t mean it will be raining all day every day, but you will see a fair amount of rain if you’re on the island during that period. This trip depends on the tides. So before (or after, if time is not important to you like to most of the people on the island! Yeeewwww!) booking this trip be sure to ask us what time we will be departing and returning and we can let you know. But our trips will always be leaving in the morning and coming back in the afternoon. The maximum amount of guests we will take for this trip is 20. With limited amount of space be sure to book your trip online before coming to the island to insure the best way to see the lagoon. You have two options to book this activity. The first is the easiest. Right here on our website you can secure your spot on the boat. This is the best course of action since there are limited spots available. Your other option is to come to our office (well it’s more like a table) at Harana Surf Resort and we will get you all set up there!